The clock was given by Rev. Augustus Sutton of West Tofts. Josiah E. Golding, vicar at the time, recorded in a Parish Register “Memorandum. July 8 1868. For the Parishioners of Griston. A church clock was presented to the Vicar of Griston for the benefit of the Parish by the Rev. 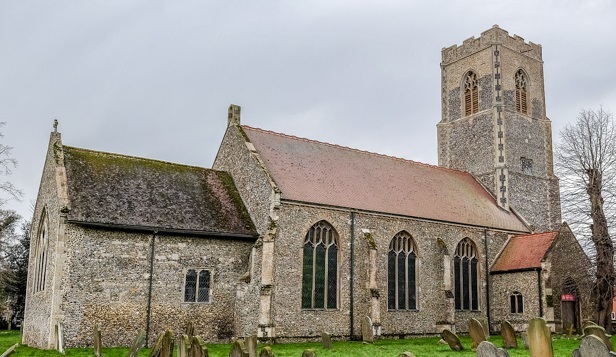 Augustus Sutton, Rector of West Tofts, near Brandon, Norfolk, was fixed in the tower under his immediate superintendence and began to strike July 8 1868. More information about the clock will follow.